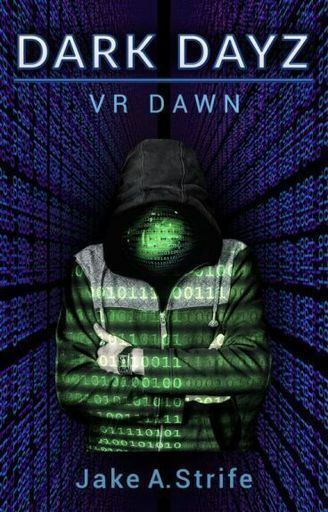 Welcome to Dark Dayz: VR Dawn, the first of six novels in the series. This story is about being trapped in VR (virtual reality). If you die in game, you die in real life. Now, I know this premise has been done before... With shows like Sword Art Online, and .Hack//Sign. But I didn't get the idea from those. When I was young I read a children's book with the same basic concept. However, I in no way intend to copy any of these stories. Dark Dayz: VR Dawn, is a darker take, and has its own original characters, storylines, and situations. Please, read on if you will. So with that said, I'd like to mention that you can buy your own copy: Kindle (ebook) or Paperback, on Amazon. Just search for Jake A. Strife, or Dark Dayz: VR Dawn (book 1). Every purchase is appreciated as it helps support my writing so I can continue to bring more amazing tales to the world. Thank you, and enjoy the read! Technology for which we've always yearned. The kind where we fully submerge. Every one of our senses tuned into a game, leaving our bodies in a sleep stasis. ONE MILLION COPIES SOLD OUT FAST. Each player logged in, and then the game changed. 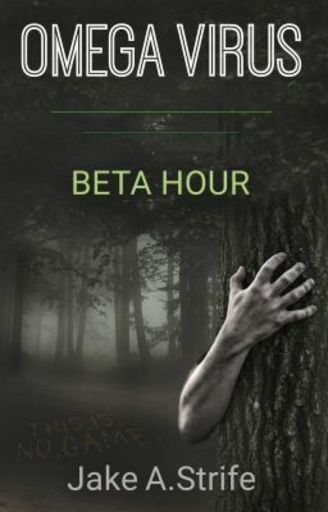 Difficulty levels spiked, and the world shifted from fantasy to a macabre version of its former self. The logout button didn't work, leaving the players locked within. NOW THE TRAPPED ARE DYING IRL. A hacker claimed responsibility. He demanded the best gamer in the world face him, and only then will the nightmare end. The reporter grimaced. “It was fun and games until a hacker known only as Z attacked the game’s system. Players found themselves unable to log out, and there came a report of spiked difficulty; then communications ceased. One by one, players have died in real life. No one knows what is happening in the game, but it has taken the lives of thousands in just one week. Although I didn't order it, I'd received the VR headset on launch day, addressed in my name. I decided it was a prize from a tournament. MMORPGs weren't my thing, so I didn't open it at first. I picked up the box from my desk and tore off the tape. Inside, I found a copy of Dark Days along with the headset. A grin crossed my face as I snapped the micro-game card out of its case and popped it into the side of the headset. I turned to face my computer and looked at the email sitting on the screen. A letter to my girlfriend Michelle, explaining why I had to break up with her. I clicked send. The next email was for my mom, and grandma; I sent that one, too. I kicked up the chair's leg rest and adjusted the headset. It was a snug fit. Within moments a black screen booted up with the simple login and password sections. It took only thoughts to enter a new username, Zycuh Hunpo, along with my typical password, SilentH21. With a mechanical click, I left my world behind, to which I might never return. A teenager is diagnosed as terminally ill and given only seven days to live. 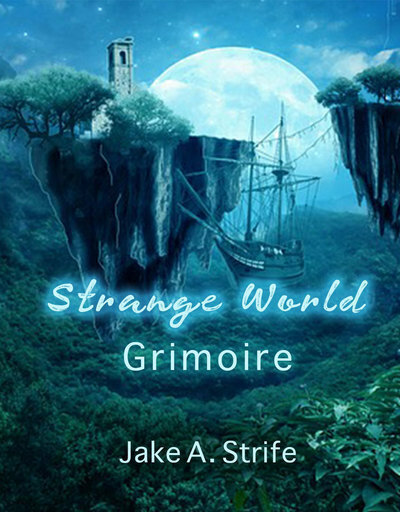 As he goes to sleep, he travels to a fantasy world where magic, the strange, and absurdity reign. There's a legend in Strange World, one of an artifact that can grant a single wish. Taking on the persona of 'Magna', the teen goes on a journey to find the artifact. But there's another legend, to make the wish you must make a great and terrible sacrifice.